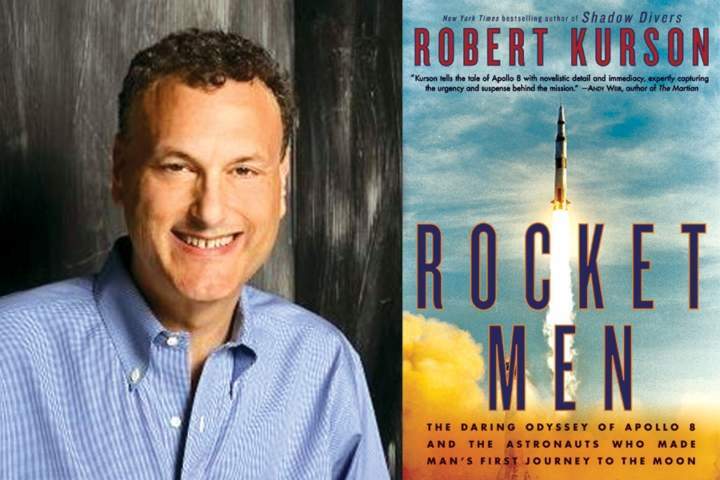 702WI welcomes New York Times bestselling author Robert Kurson, who will read from and discuss his newest book, ROCKET MEN. 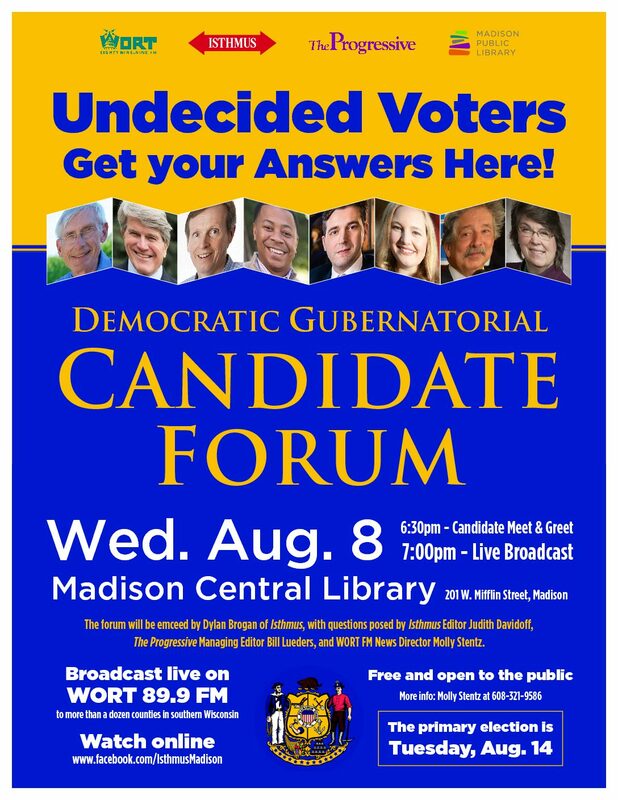 Doors open at 6:30pm, event begins at 7pm. A book signing will follow. The event is free, but please RSVP. By August 1968, the American space program was in danger of failing in its two most important objectives: to land a man on the Moon and to triumph over the Soviets in space. With its back against the wall, NASA made an almost unimaginable leap. In a year of historic violence and discord, the Apollo 8 mission would be the boldest, riskiest test of America’s greatness under pressure. In this gripping insider account, Robert Kurson puts the focus on the three astronauts and their families: the commander, Frank Borman, a conflicted man on his final mission; Jim Lovell, who’d dreamed since boyhood of riding a rocket to the Moon; and Bill Anders, a young nuclear engineer and hotshot fighter pilot making his first space flight. Drawn from hundreds of hours of one-on-one interviews with the astronauts, their loved ones, NASA personnel, and myriad experts, Rocket Men is the definitive account of one of America’s finest hours.